Empowering the Mummy. Inspiring the Minx. 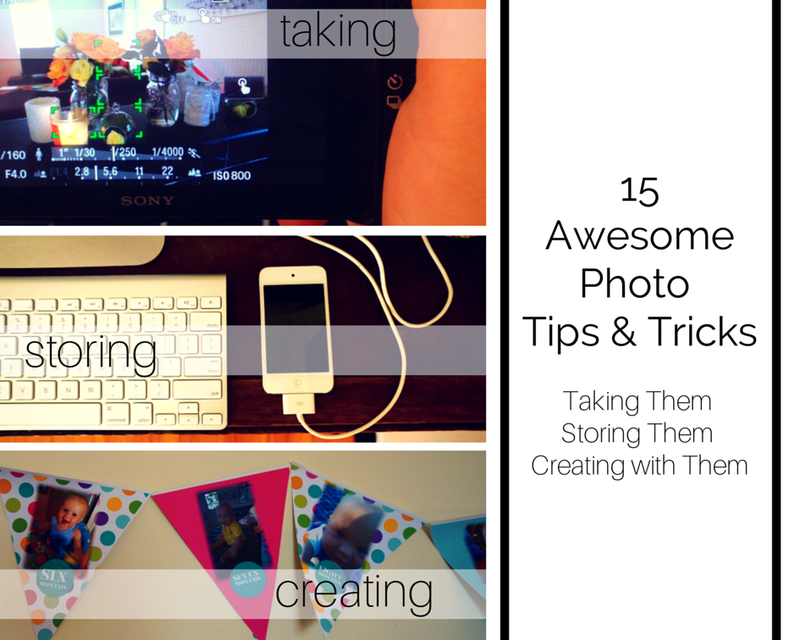 As a part of this month’s challenge, we thought it would be irresponsible of us if we didn’t discuss the serious side of keeping our kids images safe on the internet. Many of us snap and post without giving it a second thought. 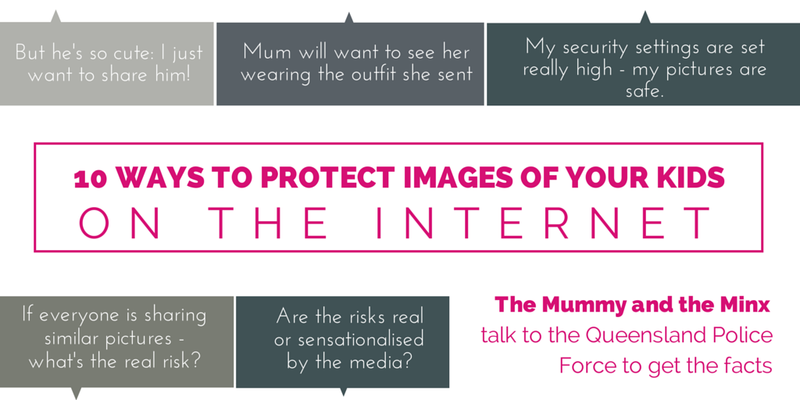 But what are the risks once we post that photo? Every Monday, come have a laugh on us. 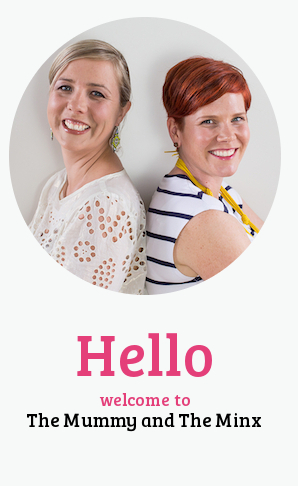 Every Friday we try to minx it up - maybe it's coffee with your friend, wearing bright lipstick or doing your nails. 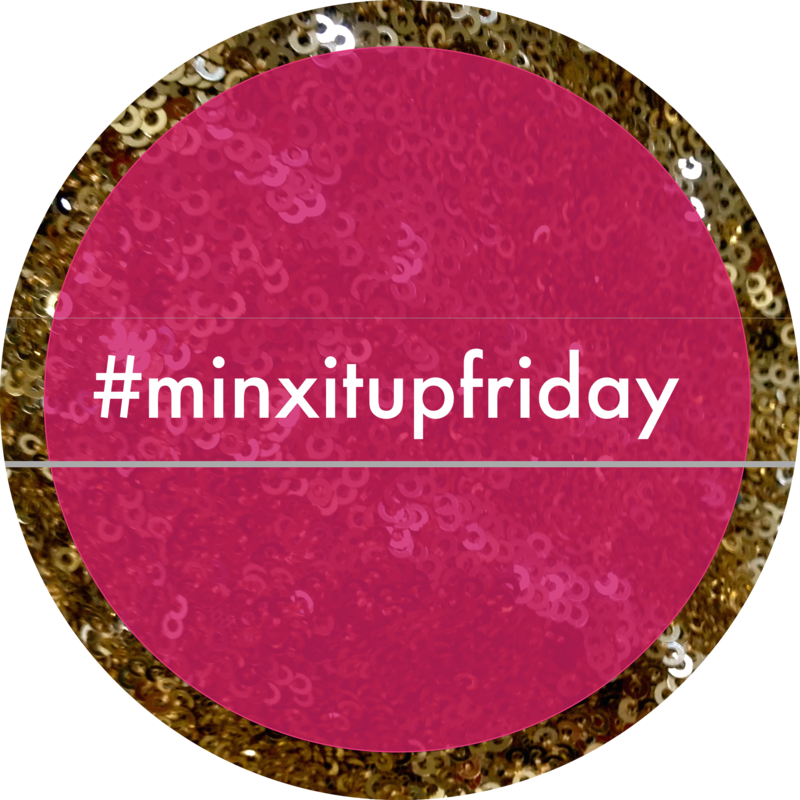 Play along on Instagram & Facebook and share your little minxy moments on #minxitupfriday. Every month we support a different cause. This month, we are making softies for Mirabel. Click on the image for more details.